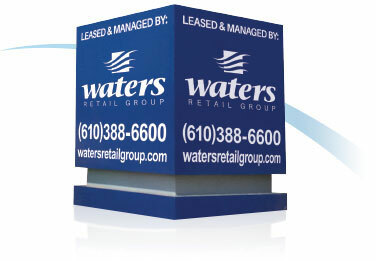 State College, PA (Centre County) February 12, 2018 – Waters Retail Group, Southeast Pennsylvania’s premier development, management, leasing, and brokerage firm, has leased a 7,500 square foot restaurant pad in the North Atherton Place Shopping Center to Crazy Boil restaurant who will open in the Summer of 2018. Crazy Boil’s menu will highlight a variety of Cajun Style seafood, among other things. North Atherton Place is located at the intersection of North Atherton Street & Vairo Blvd. in State College, PA. The 261,891 square foot Shopping Center is anchored by a Walmart Super Center, Dollar Tree and Hallmark. 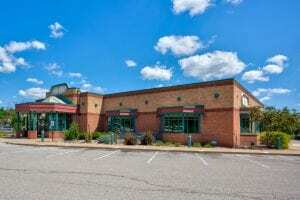 Francis J. McDonnell of Waters Retail Group represented the landlord in the transaction. For more information please visit North Atherton Place, or contact leasing agent Francis J. McDonnell at 610.388.6600.